Coco Rocha posted a photo wearing Seraphine on her Instagram March 30, 2015. 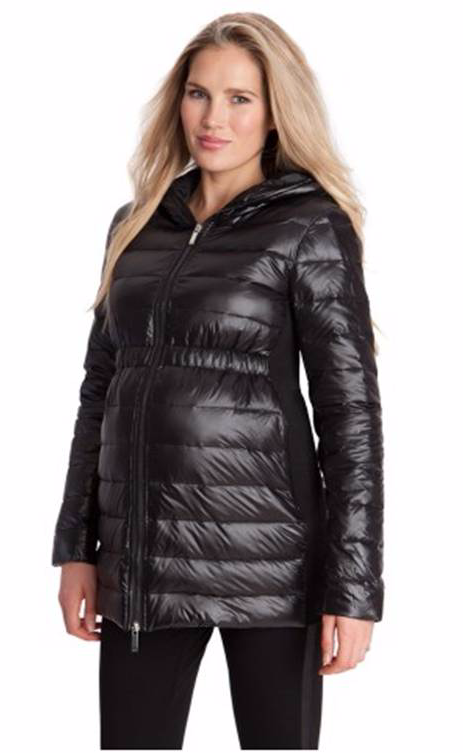 The new mommy shared an adorable picture welcoming her newborn daughter Ioni home as she stayed warm in Seraphine's Aspen Black Maternity Down Jacket! ($112; www.seraphine.com/us).